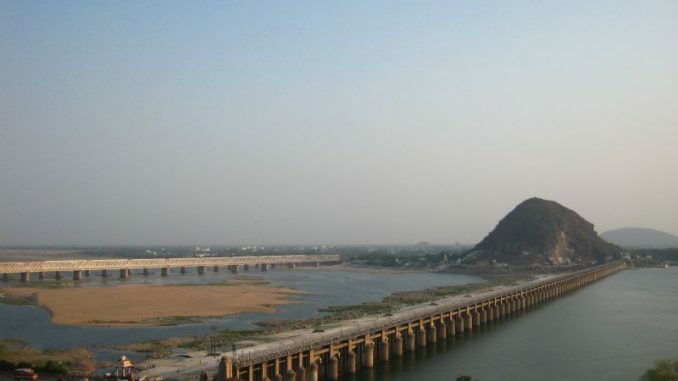 Chennai may not continue to get its water supply from Krishna water as the Kandaleru reservoir in Andhra might shut its gates early next week. 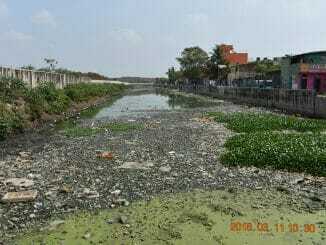 Though Chennai was supposed to receive 1 tmcft water from February till the first week of March, the Poondi reservoir has received only 370 mcft. Chennai is unlikely to get the remaining 630 mcft. Krishna water and Cauvery water have boosted water levels in the city’s four reservoirs which had fallen to below one tmcft last month. The city is currently being supplied with 480-550 MLD on alternate days against the usual supply of 850 MLD, while the actual requirement is close to 1200 MLD. Krishna water has helped maintain the storage of the reservoirs above 1,000 mcft for a month. The combined storage of the four city reservoirs stood at 1,072 mcft, against a total capacity 11,257 mcft. Chennai recorded 611 accidents and 103 deaths in January this year, the highest in the state according to a report titled Road Accident Analysis in Tamil Nadu January 2019, released by Transport and Road Safety Commissioner, Chennai. The state recorded 5,173 road accidents and 993 deaths for the month of January. Chennai also stands first in the number of licences that have been cancelled for various traffic violations. The Rs 40-crore tender for construction of storm water drains in 10 zones has hit a roadblock. Chennai Corporation has cancelled the tender citing the new schedule of rates that will be announced in April. The civic body has said that the contractors wanted revision in rates which led to the decision. This is the fourth time that the civic body has cancelled a tender in the last 3 months. As part of the smart city initiative, a cycle sharing system has been launched in the city with 250 cycles across 25 stations in Anna Nagar and Marina. The civic body will soon expand the SmartBike cycle-sharing system to 400 locations across all 15 zones of the city. 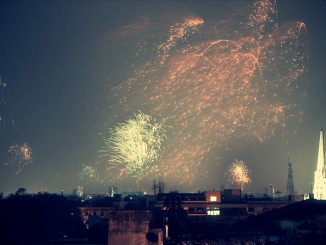 Chennai Corporation has offered the services free for the first month as an inaugural offer. Then users will be charged Rs 5 for the first one hour and Rs 9 for every half hour after that. The pilot test is a start to ensure last mile connectivity. In view of the public examinations that have just begun, the state health department will provide psychological counselling through out March to help students and parents deal with stress. The team at 104 will comprise of psychologists, doctors and nurses who will provide counseling on overcoming anxiety, diet and sleep advice. The collective stomach of the Tamils is coiled tight and Kaala is a reflection of that burn. 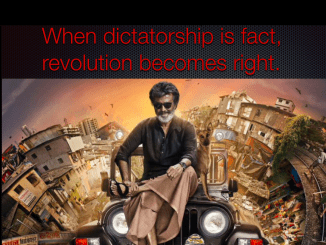 Pa Ranjith’s propaganda is sheer rage against the state machine on screen. Anyone who watches it will not miss its messages. A juxtaposing of good and evil, set against the marginalised truth of good and evil in the gritty context of class, caste and gender. An intersectional quelling of demons, including the ones that possess the viewer.